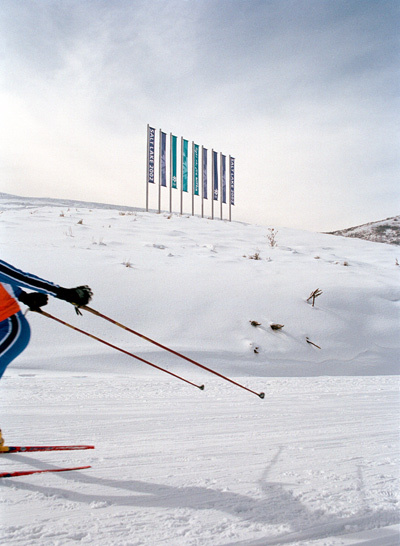 back in 2002 i photographed the winter olympics in salt lake city. this week someone needed an image from my selects and i found these deep in my server. back then there was an entire room full of film for us to use, everything from 8×10 color neg to 35mm tmax. it was non stop for 17 days, this week i am kind of missing those days.